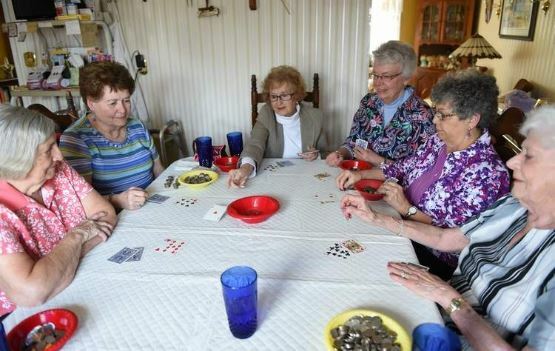 Nonagenarian George Epstein has some unique experience as far as poker is concerned. He began a unique initiative that brought over 200 senior citizens into the game for the first time. The unique nugget: there were exactly as many women as men in the group he formed! He’s got some interesting suggestions for how to try and bring more women into the game, so it’s worth paying attention to the words of Cardplayer Lifestyle’s Senior contributor. 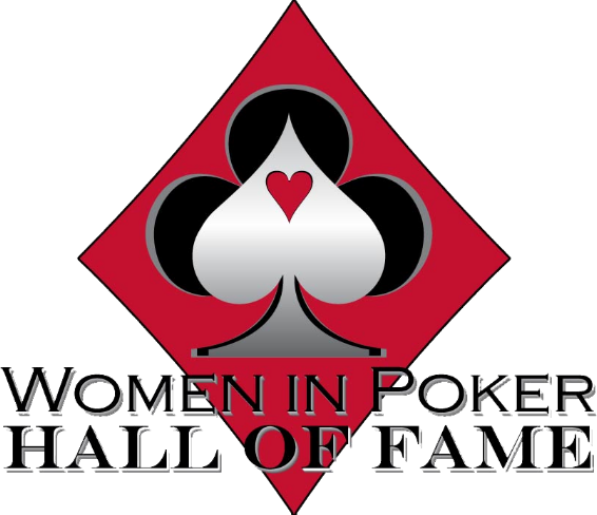 The doors of the Women in Poker Hall of Fame (WiPHoF) open once again this summer to induct the class of 2018. 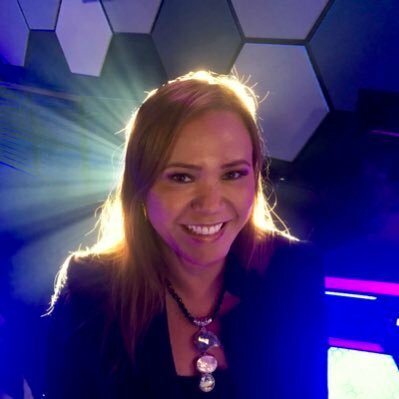 Two new women will join the ranks of some of the most illustrious women in poker. Send in your nominations by March 15th. 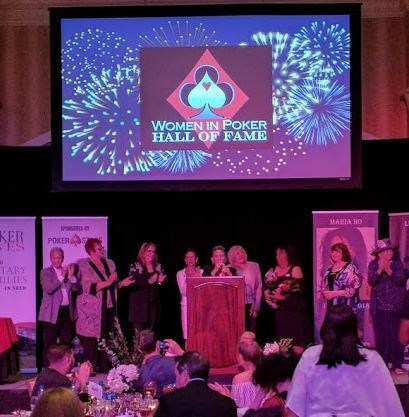 Current WiPHoF members along with a poker media panel will cast the votes to determine which of the nominees get in, with the induction ceremony scheduled for June 26th at the Orleans Casino.